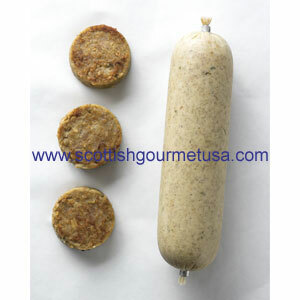 Set of four Scottish style breakfast sausages - 1 lb. 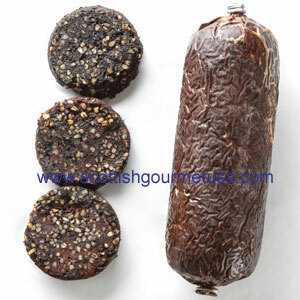 One pound each of Back Bacon, Black Pudding and Breakfast Bangers. Perfect for a special Sunday morning. 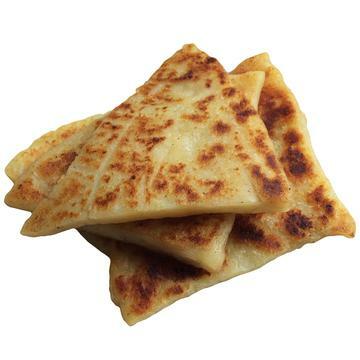 Six wedges to fry up with your breakfast meats.